Crafting the perfect close-up shot of a pen can take time, and selecting the right color scheme to fit its design requires creativity. If you’re following us on social media you’ve probably seen some stunning shots in the last few weeks, and they are thanks to talented photographer Cesar Hernandez, or @CSFPhotoEdits on Instagram. In this Q&A we chat with him to learn about his passion behind visual art and pens. 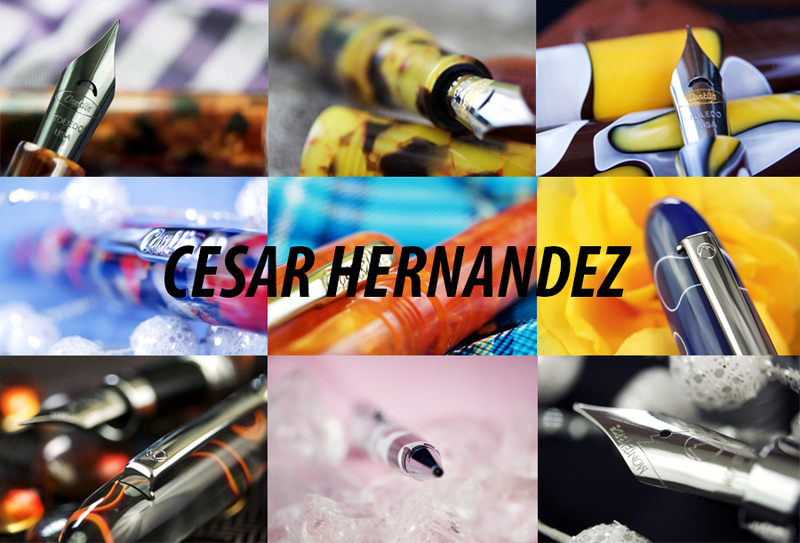 Check out his responses to gain inspiration for your own pen collections and shot compositions! 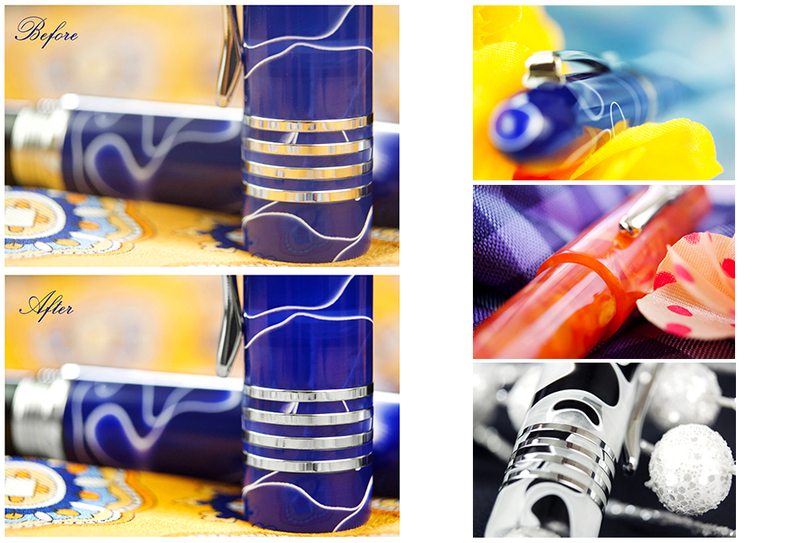 What kick started your love of fountain pens? How many pens and inks do you have? What ink colors do you prefer? Are there shades that you would never use? 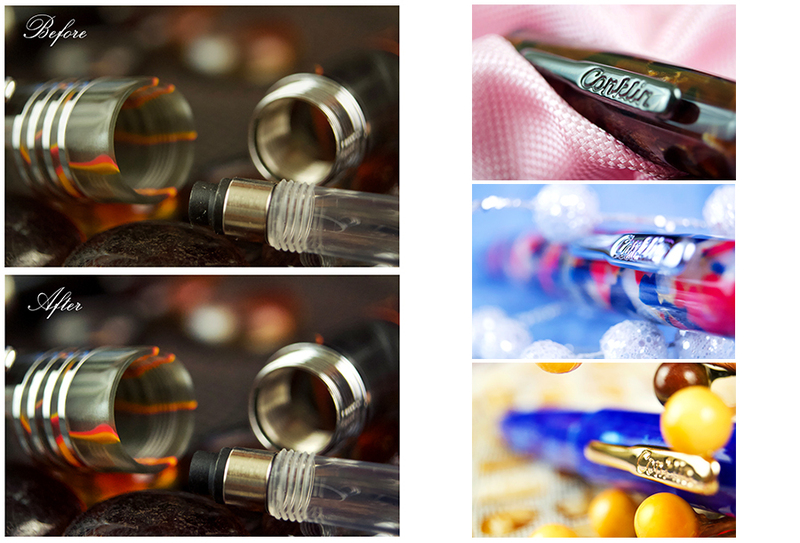 If you were stuck on an island, which Yafa Brands pen and ink would you want to have with you to pass the time? Which Yafa Brands pen and ink is next on your list? What made you decide to pursue photography/visual art overall? Any advice for getting a great setup with pen photography in terms of lighting, backdrops, and color schemes? What is your most essential piece of equipment when capturing amazing pen photos? What life philosophy do you live by? Give us one unique fact the world should know about you! Thank you so much to Cesar for the amazing work! Be sure to follow him + Yafa Brands on Instagram to see more amazing work.